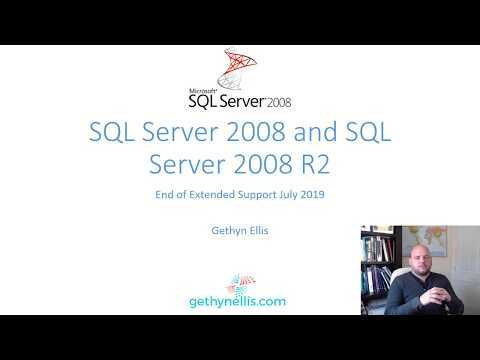 If you are using SQL Server 2012 or 2014 RTM you will find that SSMS offers very limited GUI support for SQL Azure databases. Right click gives you very few options and there’s no designer for tables, views or logins. You will have to brush up on your T-SQL commands to manage your Azure databases. If you are using 2014 help is at hand. Microsoft have issued SQL Server 2014 CU5 which gives similar levels of functionality to Azure databases as to On Premises database. I haven’t found an equivalent CU for SQL 2012. Unless anyone know different.